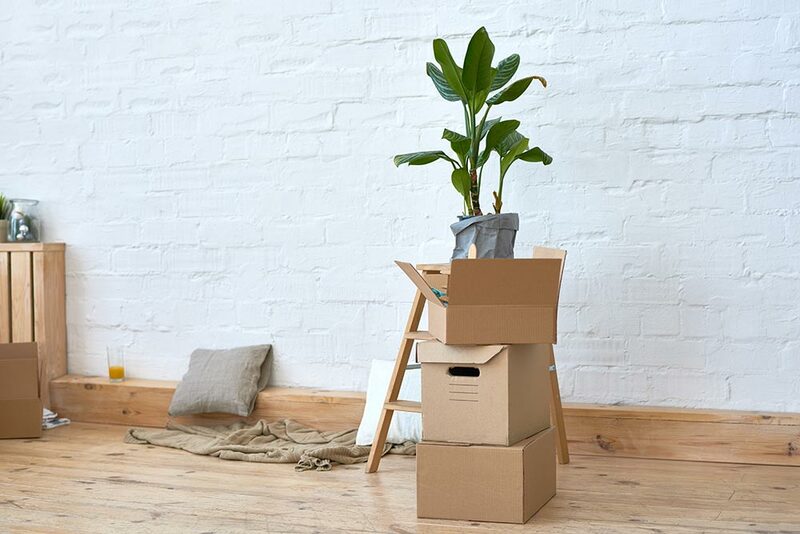 Are you planning a move across town or across the country? 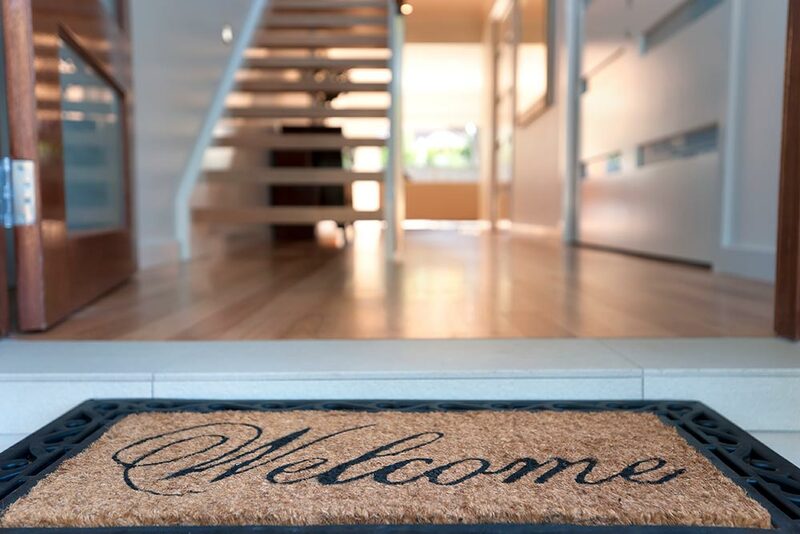 We've compiled a list of the most important to-dos to take care of before and after you settle into your amazing new nest! Reserve rental truck, movers and storage unit if necessary. Transfer or obtain copies of medical records, dental records, school records, etc. Purge unused items. Consider having a garage sale. Get a check-up for your pet and obtain records. Pick up personal items at cleaners, laundry, off-season storage, shoe repair, film, etc. Remember to get all items from safe or safety deposit box if moving out of town. Leave keys and garage door openers, warranties, manuals for operation at house for new owners. Save all moving receipts – they may be eligible for tax deduction. Have cash available to tip your movers. Arrange for lunch and beverages for you and anyone helping you. Pack the last of your items and leave out one small box/bag for your necessities. Take a final walk-through to make sure nothing is left behind.